In my opinion, this is the biggest lie that women believe when they’re thinking about doing ministry or joining a leadership team. This thought first entered my mind when I was in high school. Adults frequently ask this question. In high school, kids are between 14-18 years old. How do they expect someone to know what he or she wants to do for the rest of his or her life at such a young age? During my 10th grade year of high school, I started to get the call that God wanted me to go into ministry. What ministry has meant to me has changed over the years, but I knew two things: that I wanted to help people and that God was pretty cool. Combining those two things seemed like a perfect option! 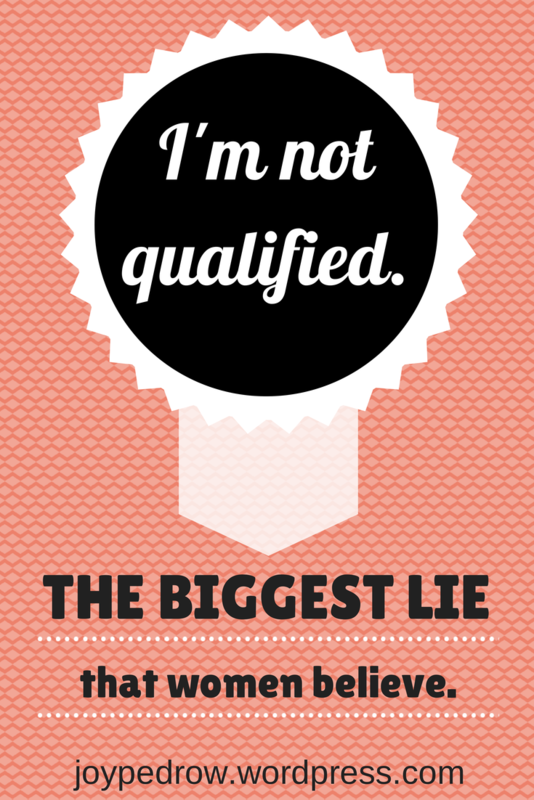 But I believed a lie that I was not qualified. This was the safest way to go. If I would say, “I don’t know.” Then, I would get additional questions, “Well, what is your favorite subject? Did you like math? How about teaching? Etc… Thus, I realized the safest thing to do was reply, “Orthodontist.” There were no follow up questions, just a nod of agreement and maybe an encouraging statement. For a high schooler, it is extremely difficult to fully trust God with this subject. It is difficult to share with others when you are not 100% sure that this is what you will do. Students also worry about what others will think of their choice. I worried people would not understand or try and talk me out of it. When I was thinking about going into ministry, I believed the lie that one had to be perfect. How could I help people in their walks with God when I was not perfect? Again, when I was asked to lead a Bible study in Cru my freshman year of college I did not want to step up and lead because I thought I was not qualified. How can I lead other women when I have my own issues to work through? It is common to respond to God by saying, “I can’t. I’m not qualified.” I’ve heard this in high school. I’ve heard this in college. And there are more examples found all over scripture! Friends, if you are thinking of going into ministry, leading a Bible study, or joining the leadership team at your church, I want you to remember one thing: God doesn’t call the qualified, he qualifies the called. Thank you, Joy, for encouraging me today by reminding me that “God doesn’t call the qualified, he qualifies the called.” That “I’m not qualified” can pull the plug on so many dreams. So glad God showed you differently. I see you will graduate this December. Praying God will guide you into ministry for Him. Great point! I love this! Lovely post! This is my first visit (found you via pinterest) I always think of Paul. Is there anyone who could have felt more ashamed of his past and less qualified to share the Gispel than the one who had worked so hard to condemn and persecute the followers of Jesus? But he didn’t! He walked the path God set him on in faith and obedience. Hey Beckey! I’m so glad you found my blog on Pinterest! And that you are now following it 🙂 I hope the posts will encourage you on your walk with God. Great blog entry thanks for telling me about it on my Pinterest page. This speaks to me on so many levels…. Keep up the great work edifying your ministry and audience. This was exactly what I needed to hear! I am a new blogger and really believe that God has called me to use it as a platform to spread the Gospel. I feel unworthy of this charge and like your post stated, very unqualified. Thanks for reminding me that God uses us all, despite our flaws! You can find me at faithalongtheway.com. Thanks for the comment Sarah! 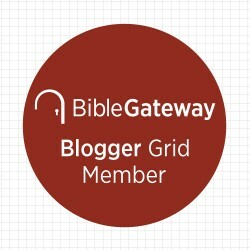 I can’t wait to hear about how God uses you through your blog! I think there is such hope and freedom in this post. And it made me giggle a bit — “orthodontist” being a safe answer. So glad you pressed through the lie to the truth and that you shared it with SDG. Haha glad you giggled 🙂 thanks for the comment! I LOVE this Joy. I was told by a friend of mine last year that I can’t go into ministry because of my past. I struggled with those words (and still do) for months. This post is so beautiful. I forwarded it on to a lady who just emailed me with questions about this! Thank you so much for your comment! I can’t wait to hear what God is calling him to do. It is awesome that your son wants to do God’s will! What a blessing! You should write a blog post about that convo. It would be great for others with the same questions. Yeah, that’s true, good idea! God bless sweetie! So true! I’ve rarely felt qualified for the things I’ve been asked to do, but I’ve always found that God has given me the ability to complete that tasks he’s called me to do. 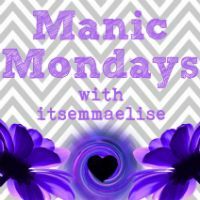 Thanks for sharing at Motivational Monday! That is awesome that God gives you the strength! Thanks for the comment! Good thoughts. We can never measure up to anything apart from Him. He will give us everything we need to do the work that He has called us to though. We just need to keep pursuing Him. Beautiful, Joy! Great title for this post – I went through this as well and I just had to trust the nudging of my heart. The peace it brings when you just step out. He got us. He just needs us to step. Thank you for helping others who will read this. That was your very best article that I have read. It is the most important point of your life’s calling. Don’t worry if you made the correct decision, make your decision correct. Love always wins! !